Employing jazz harmonic sensibility and a deep-seated love of diverse cultures, De La Buena explores the textures and rhythms of Latin musics of the Americas with roots planted firmly in African Diasporic traditions. 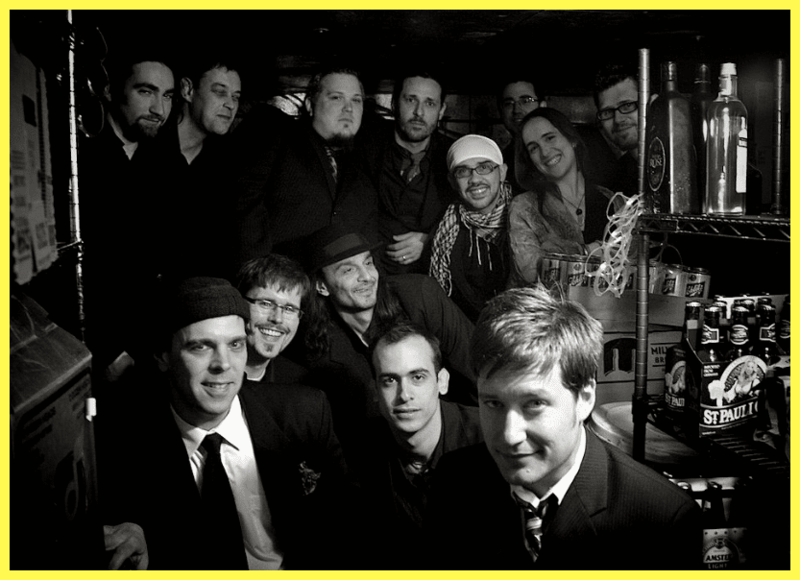 Growing from a trio into a powerful 10-piece over the last six years, De La Buena has been electrifying audiences with their own brand of Afro-Cuban and Latin Jazz. De La Buena, ever conscious of the influence and necessary respect for tradition, yet, a band willing to inject sophisticated, psychedelic sensibilities into an aggressive, expansive framework.